The current Release date on is now 6-26-02. Release dates from the manufacturer do change which is something that is beyond our control. Your credit card will not be billed for preorder until three days before shipment. 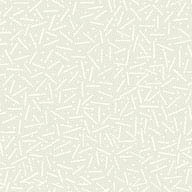 At that point, you will be billed normally and we'll send selections the same day we ship them to our stores. Looks like a pattern is brewing. First it was EBGames, now Gamestop, another reliable shopping source indicating a June release. It would seem RTKVII can be a reality for English players by the end of this month. Top it all off, Sony Entertainment still is saying no later than 30 June. Keep your fingers cross! time. So far, the scheduled ship date we have is 6/25/02. As it stands, EBGames is saying that the manufacturer gave them this release date, but they also reserve the right to hold off on the date. Of course, the manufacturer is Koei. Could this mean that 25 June release is a possibilty? Hell, it's been verified, but one source. I will now ask what Gamestop has to say about it. EBGames is known to be a very reliable internet shopping source for video gaming. Currently, despite any information otherwise from Koei or other internet shopping sites for games, has currently an advertisement for RTKVII to be released for preorder by the date 25 June, 2002. For the first time I can think of, I don't know whether to love EBGames, or hate them. As we all know already, RTKVII has been in the works for quite sometime for an English release. Finally Koei is going ahead in allowing English PS2 owners to fall into a wanton of self gratification as RTKVII will definitely be released. Yet, several sites, even those of repute, have gone as far as to publicize very different release dates. My conclusion is this: I mentioned about Sony yesterday, and I believe that what Sony reports as of a 30 June date is only what the industry deadline could be. If you're a real insider of video gaming, this tends to be a hit and miss date. As we all know, Koei tends to push dates back, yet we are not usually disappointed once Koei finally does release its product. Second, EBGames may be a reliable source, however, it's in my opinion that they have received some information from a third party. Often I see EBGames change release dates on games anyway. Third and last, Koei is Koei, and their games are under their creative control and final release. I suggest despite all the hype that is going on, we can only trust in Koei to say,"enough is enough, RTKVII is finally out!" For further information on this release date, please follow this link: 25 JUNE 2002 RELEASE????? 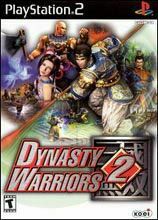 Also, in case if you're a budding fan already of Sangokushi Senki, or better known here in the US as DYNASTY TACTICS, there is a tentative release from EBGames for this SEPTEMBER 2002! As of sometime in April, Koei has been working on a real time strategy version of RTK called "Romance of the Three Kingdoms Battlefield". As far as I know, I do not see any indication of its familiarty with the RTK gaming series such as domestic and diplomatic phases. However, I now have some screenshots for this game which show some interesting gameplay. Apparently Koei has learned something from Eidos' Fate of the Dragon, and has implemented it further with the RTK gaming style aka shown with the city maps you can see with the screenshots. I have added a section in the photo archives to show off these pics courtesy of Gamespot. As we are all anticipating the actual release date of RTKVII, I can't help but to report once again a skew of dates. This time it is from the grand daddy of all PS gaming, Sony themselves. However, again, even Sony themselves can't control Koei from making any changes themselves. 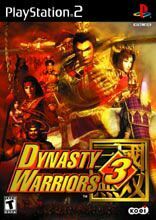 Yet, to verify a possible 30 June 2002 release, please click this link: http://www.scea.com/games/strategy_game.asp?GID=2061 If by chance the information doesn't come out when you click this link, go to the search box, and type in "Romance of the Three Kingdoms". It should take you to a page indicating RTK VI and RTK VII. Click on the RTK VII link, and it will take you back to that same url. Don't ask me why it didn't come out the first time. Personally I wouldn't take this information too seriously since we can't all but hope for it to come as Koei has delayed its arrival for too long as it is. 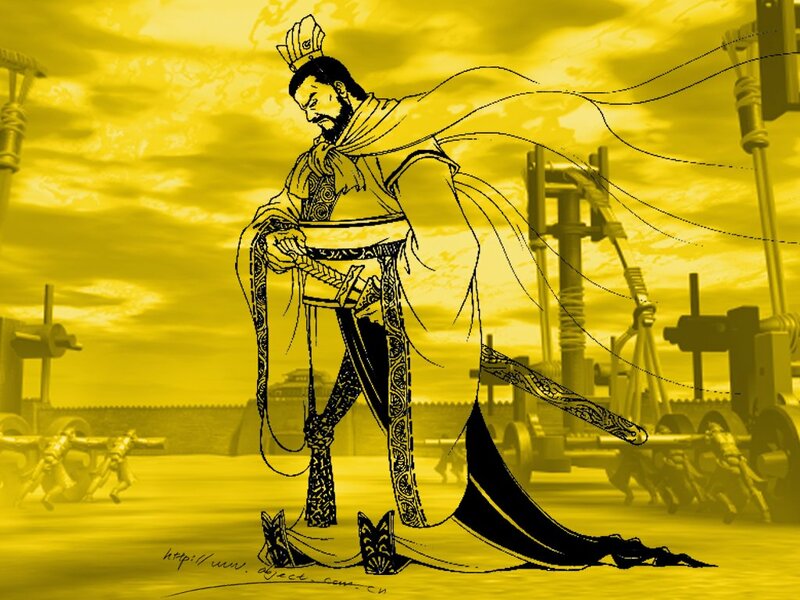 The Golden Horde is now a member of the RTK WebRing. At the index page contains a link set where you can browse through other RTK related sites. This WebRing is hosted by Yahoo! Apparently the RingMaster, or administrator position for the WebRing is vacant. To my knowledge just recently the WebRing was shutdown. However, this site is now a part of it since it is back up. If there are any other webmasters reading this already, and are part of or plan on joining the WebRing, perhaps we should discuss who is willing to take the mantle. If you're just as excited as I am about the slated release of RTKVII in English for the PS2 this coming 15 July, then surely already by now you can start to feel the twitch above your eyebrow. You know that nagging, and annoying twitch you get when you are anticipating in conquering the world once again. Well, in any case at least China. Then again, why not take the legacy farther. I've been enjoying some time off since the summer has started. 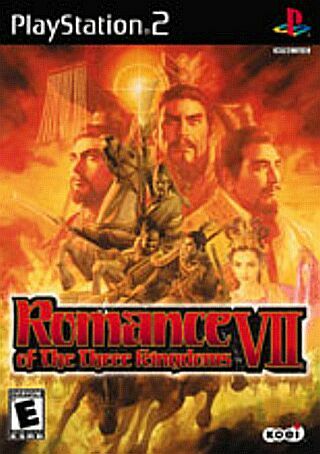 Taking advantage of this time to devote myself to the community, I've even gone as far as to resurrect my video cd collection of A Romance of the Three Kingdoms, the television series of the acclaimed and beloved genre. Several other sites you may see actual photos of real life like figures from the stories. These photos are more than likely to actually be from the tv series. If you can get your hands on this fine collection, I suggest you do so. Even if you're not a gaming buff, novel fans will find enjoyment in this collection. Currently, I am now aware there is a dvd version out now, however, as far as I know I am the owner of an English subtitled vcd limited edition. Supposedly it is unabridged as far as the series goes. If there are any dvd owners reading this, please let me know if the dvd version contains english subtitle, as well as the COMPLETE episodes. I am also aware there are collections of this series which have cut out certain scenes or episodes. I'd rather have this prized genre in its entirety, as a great lesson in history again is told in motion picture. As the master of many, I, Kai Khan, give this series two thumbs up, and then some. This morning I was shocked to find that my movie intro for the index page was missing while using Netscape. I must apologize for hyping about my website's intro if you're a Netscape browser user. I was unaware of this until now. For the mean time, currently only Internet Explorer users will be able to receive the video feed, as it is a Windows Movie Video (.WMV) file, which is a lesser quality mpeg. I had another shocker when I turned my computer on, logged on the internet, and with my Internet Explorer browser I found all my texts unusually much larger than usual. I was wondering if there was a glitch in my system, but then corrected the display by highlighting off the browser menu "View". Scroll down to "Font Size", then drag over and click "Medium". By any chance if you feel the site seems strangely put, try these modifications. Also, this site is best viewed at 1024 x 768 for better convenience.